Brian Paddick is a Senior Consultant, Policing and Public Sector with Public Partners. 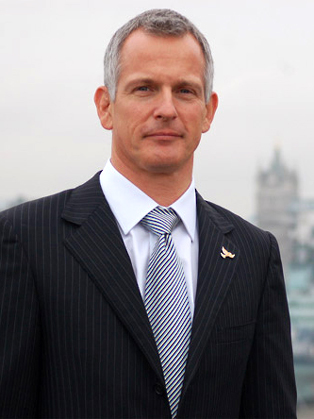 Brian Paddick is an accomplished public speaker and broadcaster. He frequently appears on television and radio current affairs programmes for the BBC, Sky News, ITN and independent radio stations. He writes regularly for the British press including the Guardian, Independent and the Mail on Sunday. Brian is a Visiting Fellow of Ashridge Business School and lectures on leadership, managing change and diversity. He has a degree in Politics, Philosophy and Economics from Oxford University and a Master of Business Administration degree from Warwick Business School. Brian also has a Diploma in Applied Criminology and Policing from Cambridge University. On 12 September 2013 Brian became Baron Paddick of Brixton in the London Borough of Lambeth.